Admiral Harry Harris. Image via Commonwealth of Australia, Department of Defence. US President Donald Trump has announced the nomination of Commander of US Pacific Command Admiral Harry Harris as US ambassador to Australia. 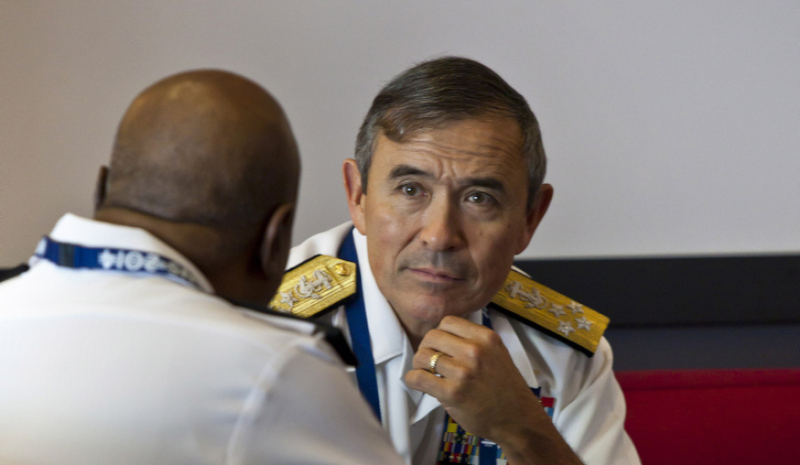 ADM Harris currently serves as the 24th Commander of US Pacific Command and is a highly decorated naval officer. A statement from the White House said ADM Harris is a "combat proven naval officer with extensive knowledge, leadership and geo-political expertise in the Indo-Pacific region". ADM Harris graduated from the US Naval Academy in 1978 and was designated a naval flight officer in 1979. He earned a MPA from Harvard’s Kennedy School of Government, a MA from Georgetown’s School of Foreign Service, and attended Oxford University. During his 39-year career, ADM Harris served in every geographic combatant command and has held seven command assignments, including the US Pacific Fleet, the US Sixth Fleet and VP-46. Both the federal government and opposition have welcomed his nomination.